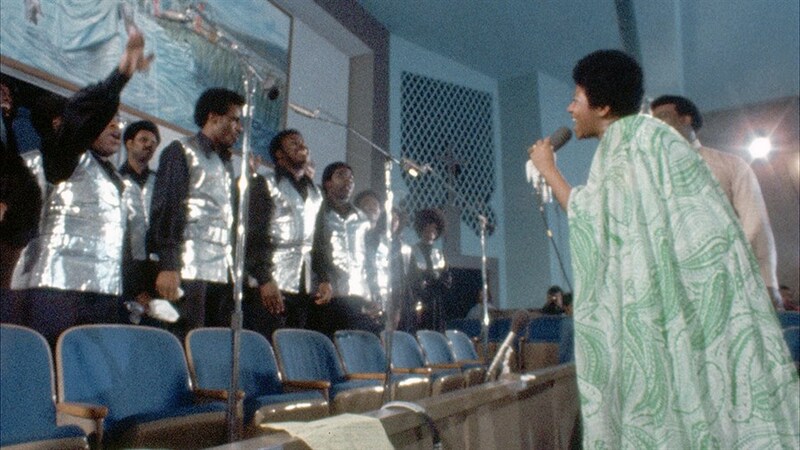 Experience never-before-seen footage of the queen of soul, Aretha Franklin, as she stands with a choir at the New Temple Missionary Baptist Church in 1972 and records her fourth live album—the best-selling over her fifty-year recording career. 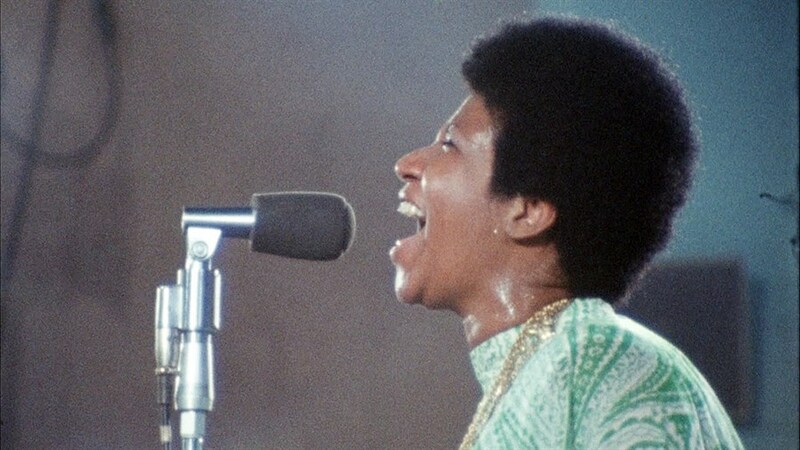 Aretha’s performance—which includes a stunning rendition of “Amazing Grace”—is electrifying, moving people to tears. Shot over two days by Oscar-winning director Sydney Pollack, the film was shelved for decades. Now it is finally being released for all the world to see.